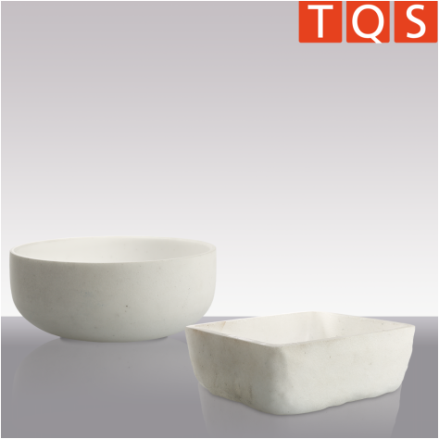 TQS SILARC industrial trays / crucibles / tubes are made of high quality TQS quartz sand, which is used exclusively for our products. Due to their high chemical resistance and sand purity SILARC products can be regularly operated at temperatures of up to 1050 ° C. SILARC’s durability or maximum operating cycles depends mainly on the final process applications. For process temperatures below 1050 ° C, an almost unlimited temperature-independent durability can be achieved. Short-term maximum temperatures of up to 1850 ° C were achieve with our SILARC products in various applications. Please contact TQS sales staff for further advice. SILARC products, i.e. crucibles and tubes are manufactured in the Arc Fusion Rotational Moulding process. This process is similar to the Heraeus Rotosil® process. SILARC industrial square trays are produced in the blow molding process. You need your tailor-made crucibles, trays or tubes made of SILARC, for your own applications? 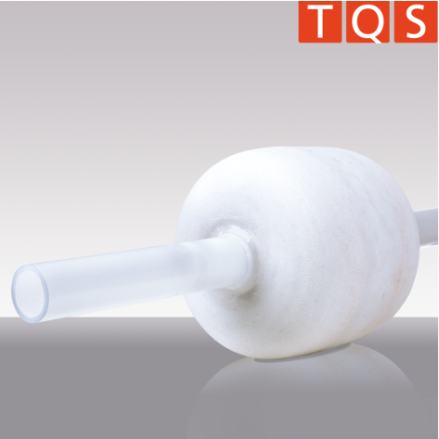 Please contact TQS sales staff directly, we will gladly help with individual solutions. TQS SILARC trays are made from TQS's own quartz sand either in the Arc Fusion Rotational Moulding Process or in the Blow Moulding process. They are very suitable for mechanical machining. 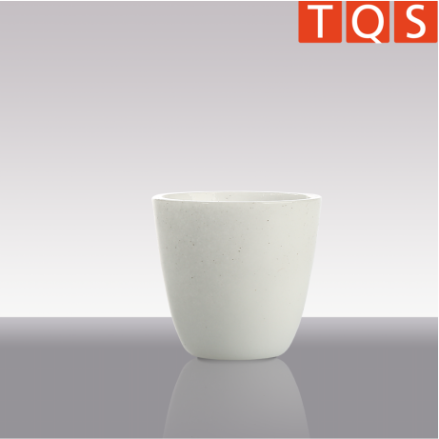 TQS SILARC crucibles are made from TQS's own quartz sand in the Arc Fusion Rotational Moulding process. They are also very suitable for mechanical machining. 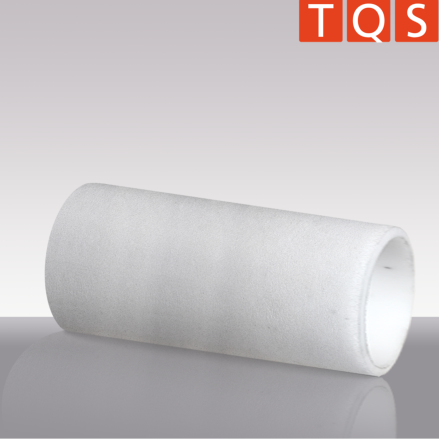 TQS SILARC tubes are produced from TQS's own quartz sand in the Arc Fusion Rotational Moulding process. Very suitable for mechanical machining. TQS SILARC equipment in varying geometries, forms and shapes is made by using different production processes. They are exclusively made according to customer specifications.